#1, 2014. 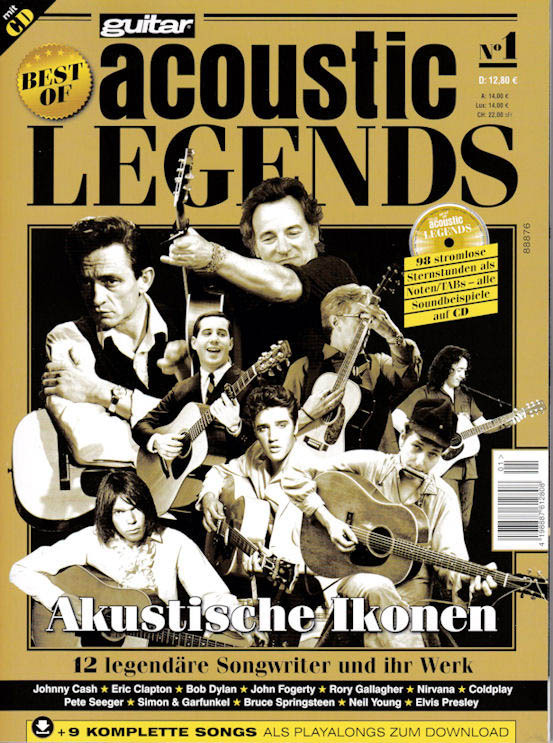 Teaching acoustic guitar magazine. 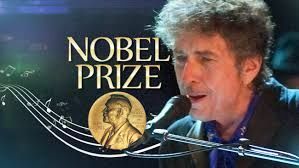 Includes a CD with excerpts from the following songs: Girl From The North Country, Don't Think Twice, It's Alright, Mr. Tambourine Man, All Along The Watchtower, Knockin' On Heaven's Door, Tangled Up In Blue, Blind Willie McTell, Shooting Star, Broke Down Engine, and Things Have changed. All of the songs have only the start played on acoustic guitar - they are not originals.